Getting to know a track is the key to better performance in MX racing. And there’s only one way to know whether you have mastered corners and hills; measuring your lap times. 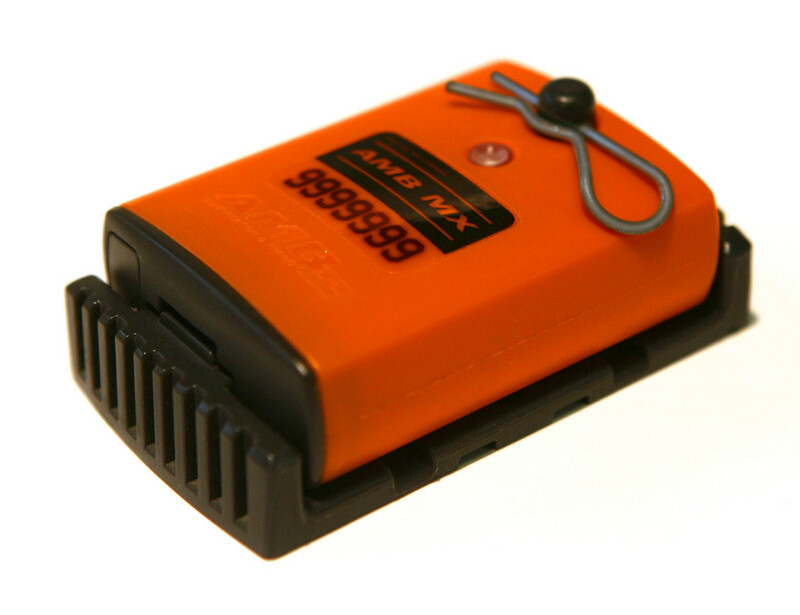 The MX transponders track your times to the millisecond and can be used in all forms of motocross racing including enduro, quad, snowmobile and lawnmower racing. The transponder casing is specially designed for impact endurance and quick and easy assembly.